Your feel good memory does not exist to remain a digital file. Think back on your adventure in life that brought you to this moment- the sounds, senstions, smells, and feelings. 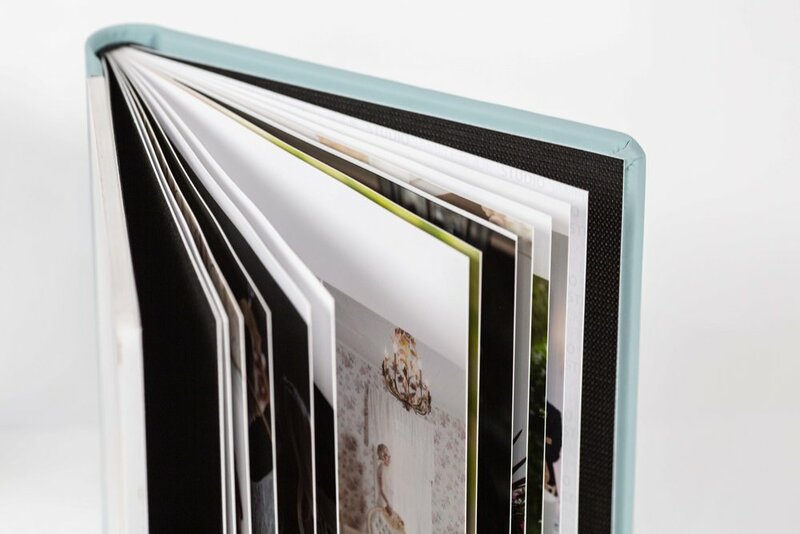 Memories that mean something important to you are more than just a visual represnetation on a screen. 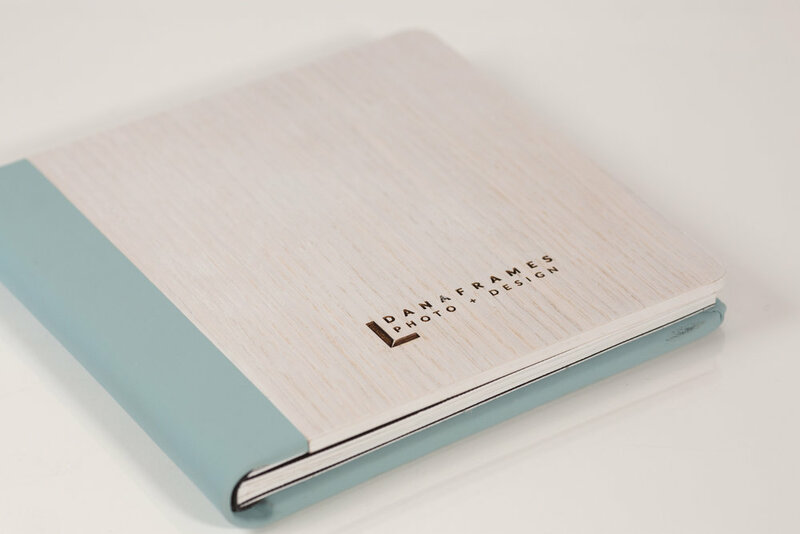 Touch and hold each of the Dana Frames products during your initial consultation meeting and truly experience something that brings you back to the moment that once FELT alive. Heirlooms from generations ago exemplify the craft and solidify the moment as “valuable.” There is something to be said about fine art portrait photography pieces that truly last the test of time.